Automatic or push-button, reliable, green and ADA compliant. Automatic, convenient, resistant and cost-effective. Nowhere is safety and convenience more important. 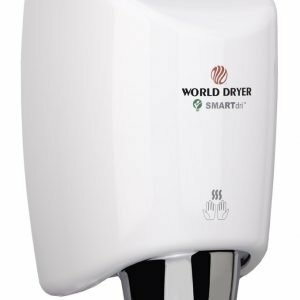 Convenient maintenance of your hand dryers and hair dryers. Know your part#? Looking for parts? 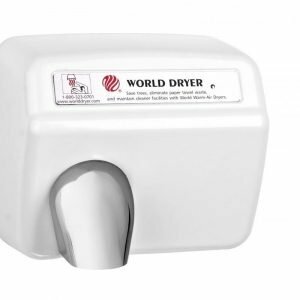 World Nova has the finest selection of Hand Dryers, Hair Dryers and Baby Changing Stations. From the simplest Nova models to the exquisite and stylish VMax there is one that is ideal for you. ADA compliant, green, energy efficient and fashionable. 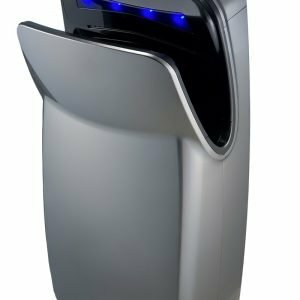 The latest hand drying technologies that help protect the planet while saving you money. We also carry the full selection of replacement parts for all World Dryer, Nova and Electric Aire hand dryers. Know your part#? Looking for parts? Use the search.